LEN - www.lankaenews.com | Wrong decision ! Lucian deserves gold medal as winner and not silver medal -WBPF to hold inquiry ! Wrong decision ! Lucian deserves gold medal as winner and not silver medal -WBPF to hold inquiry ! 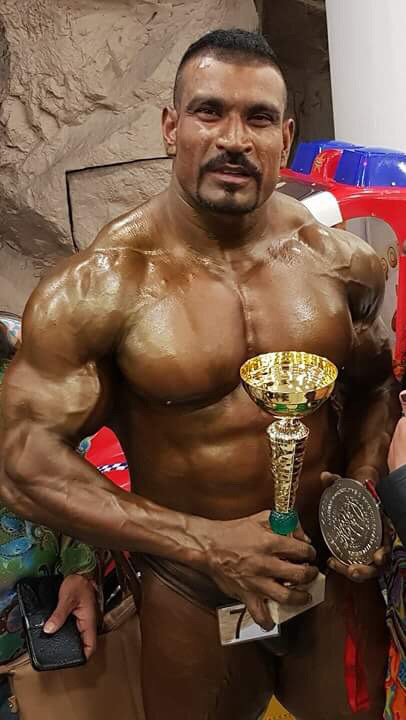 (Lanka-e-News - 24.May.2018, 11.45PM) Lucian Pushparaj of Sri Lanka popularly known as the ‘Asian Black Lion’ became the runner up winning the silver medal defeating the defending champion Armin Gangle in the European Body Building championship held in Austria recently. However, according to the chairman of the World Body-building Promotion Federation (WBPF) Datuk Paul Chua , Lucian should have been awarded the gold medal as winner and not the silver medal. Datuk from the headquarters of WBPF in Malaysia via phone has intimated this to Lucian and his sponsor Shan Helamba. Datuk speaking further had said ,he and his officers were intently and carefully watching the full video footage of the contest , and based on the opinion of all those who saw it , Lucian should have won the gold medal .Therefore it has been decided that an inquiry be conducted against the organizers of the Austrian Body Building Association , the WBPF chairman has pinpointed. Lucian in his reply had said , he became runner up just on decimal points , yet he abided by the decision of the panel of judges. Datuk while appreciating Lucian’s response and his bowing to the decision of the judges , had said , the WBPF will conduct an inquiry nevertheless. 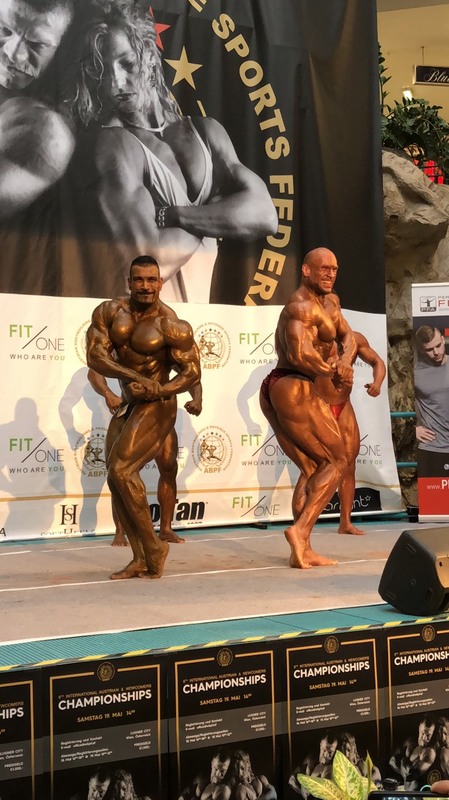 The champion who won the title by decimal points was Austrian body building champion Stefan Wottawa. The veracity of the allegation made by WBPF chairman can be confirmed by viewing the photograph herein. Meanwhile the Sri Lankan Ambassador’s office in Austria has issued an official communiqué pertaining to Lucian’s success. The communiqué is hereunder…. 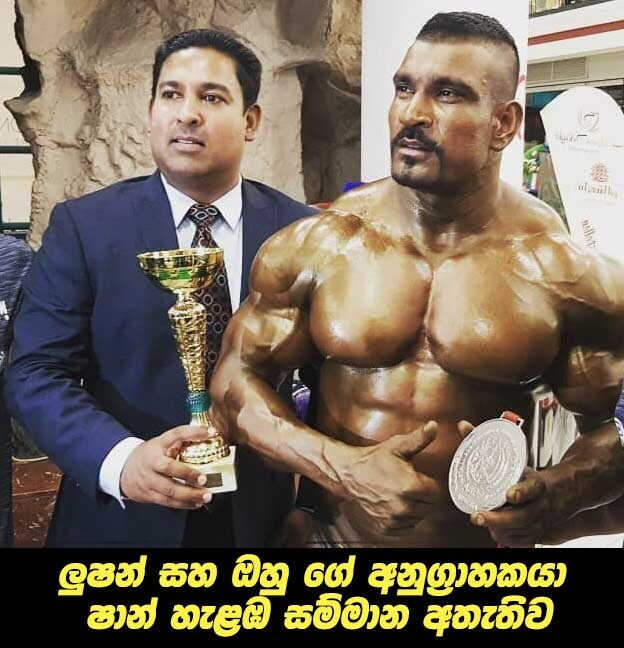 Sri Lankan bodybuilding champion Lucion Pushparaj won a silver medal at the Austrian International Bodybuilding Championship held in Vienna, Austria, on 19 May 2018. Mr. Pushparaj beat current European Champion Armin Gangl to third place in winning the silver medal in his weight category, and dedicated his achievement to Sri Lanka. 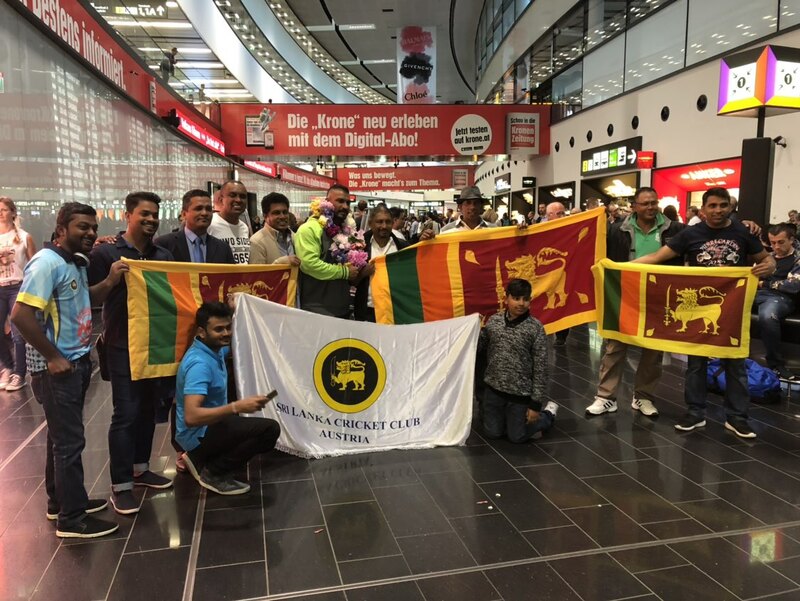 A large number of Sri Lankans, including Sri Lanka's Ambassador to Austria Priyanee Wijesekera and Second Secretary of the Embassy of Sri Lanka Namal Wijeyamuni Zoysa were present at the venue of the Championship to support Mr. Pushparaj. Lucion Pushparaj's participation in the Championship had been supported by Sri Lanka's Honorary Consul in Texas, USA Shan Halamba.